This entry was posted in 4. 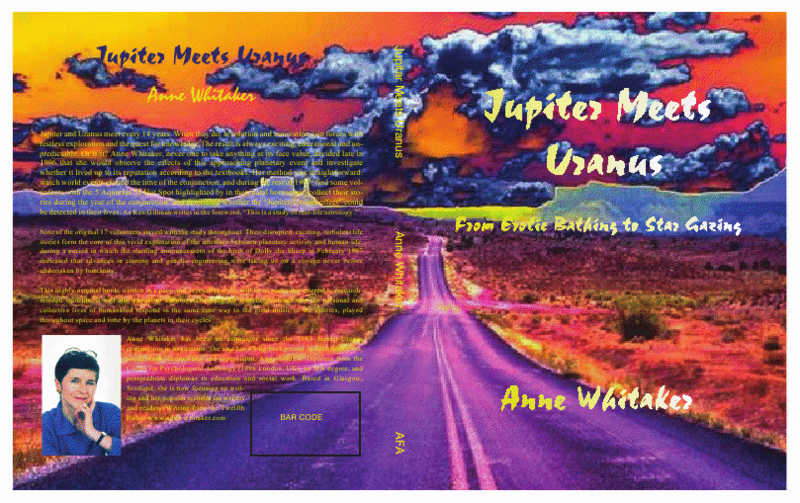 Reviews: "Jupiter Meets Uranus" (published AFA 2009) and tagged "Jupiter meets Uranus", American Federation of Astrologers, astrologer Anne Whitaker, Dell Horoscope magazine USA, Dolly the Sheep, Jupiter-Uranus conjunction, Jupiter-Uranus conjunction in Aries June 2010, Moon Landing 1969, Pluto in Capricorn, Ponce de Leon, Saturn in Libra, The Astrology of 2012 and beyond, Uranus in Aries. Bookmark the permalink.